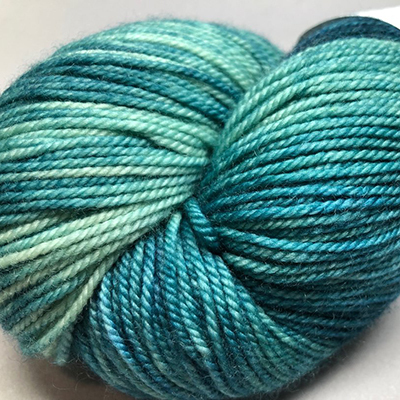 Come meet Jill Leary of Jilly & Kiddles yarn company from noon to 4:00 pm, and see her offering of richly colored yarn in natural fibers. All Jilly & Kiddles products are hand-dyed by Jill, right here in Rhode Island, in her home studio. Join us between noon and 4:00 pm to squish her yarn, check out some samples, and get inspired! You can preview her yarn at www.jillyandkiddles.com.